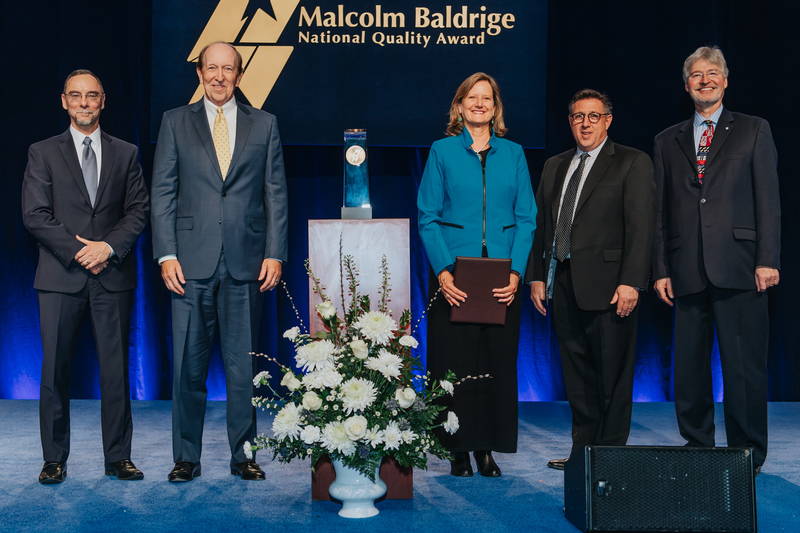 Noting that the Malcolm Baldrige National Quality Award is "the pinnacle of recognition for business and organizational excellence," Walter Copan, U.S. 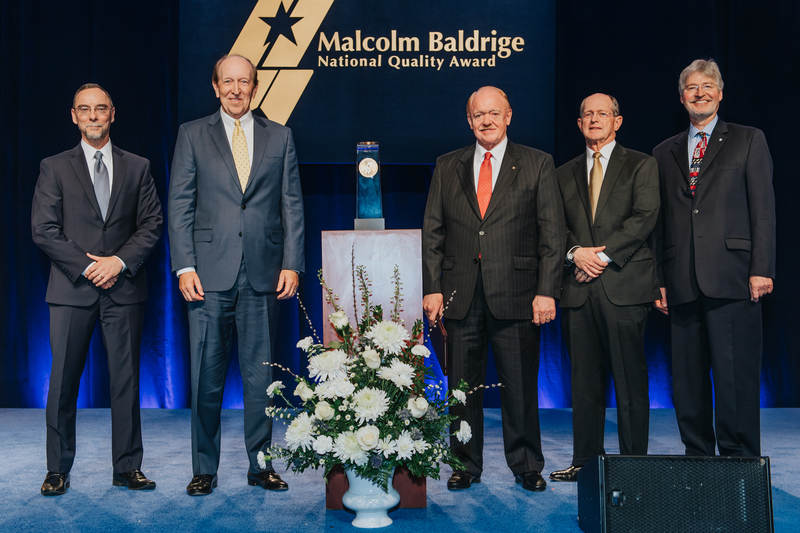 Undersecretary of Commerce for Standards and Technology and NIST Director, presented five U.S. organizations on April 8, 2018, with the Malcolm Baldrige National Quality Award, the nation's only presidential award for performance excellence and innovation. 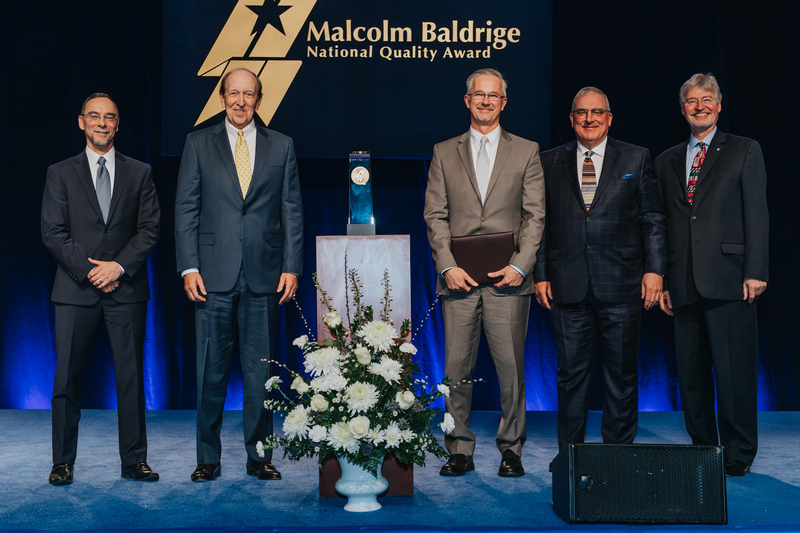 “This year’s recipients have put the criteria to work day in and day out to consistently produce outstanding results,” said Copan. 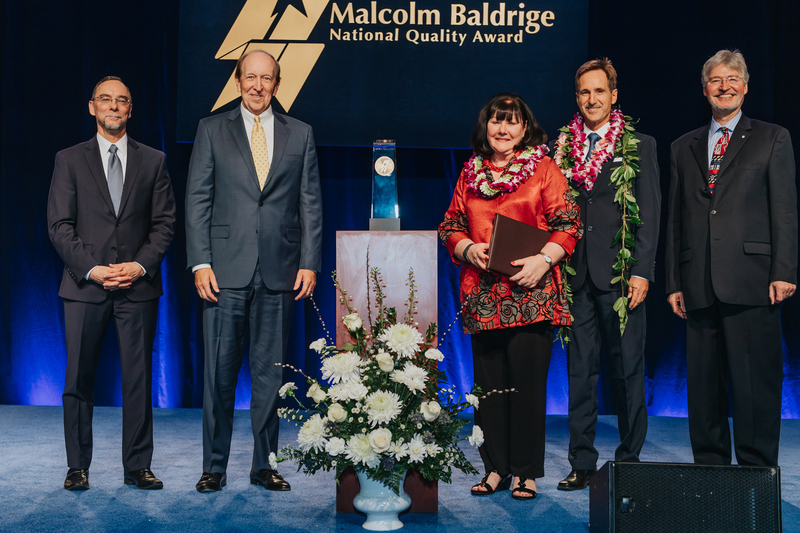 "Baldrige works, and it works for any organization committed to their customers, their employees and their mission." 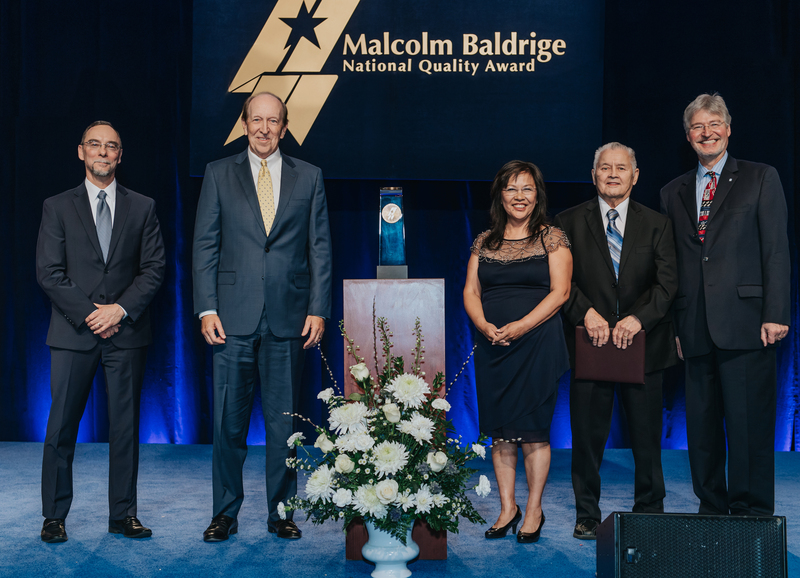 Walter G. Copan, Under Secretary of Commerce for Standards and Technology and NIST Director, at the 2017 Baldrige Award ceremony. 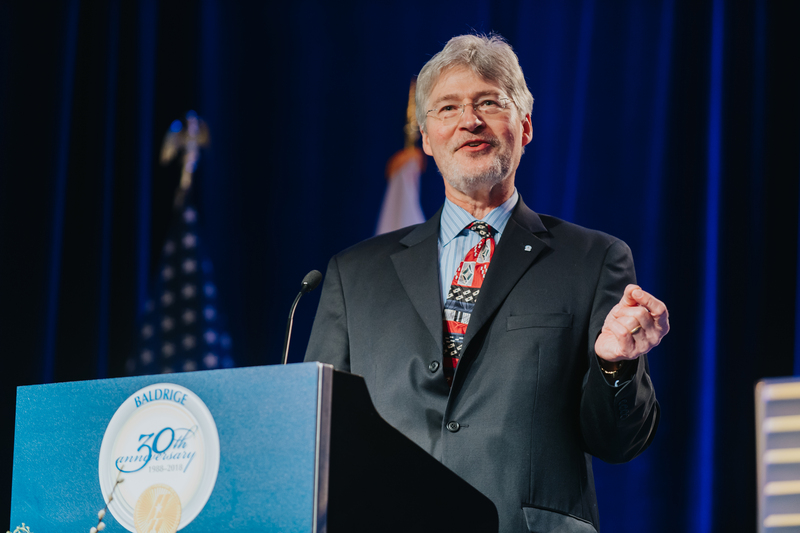 A recording of the live event, which occurred in Baltimore, appears on the NIST Facebook feed.